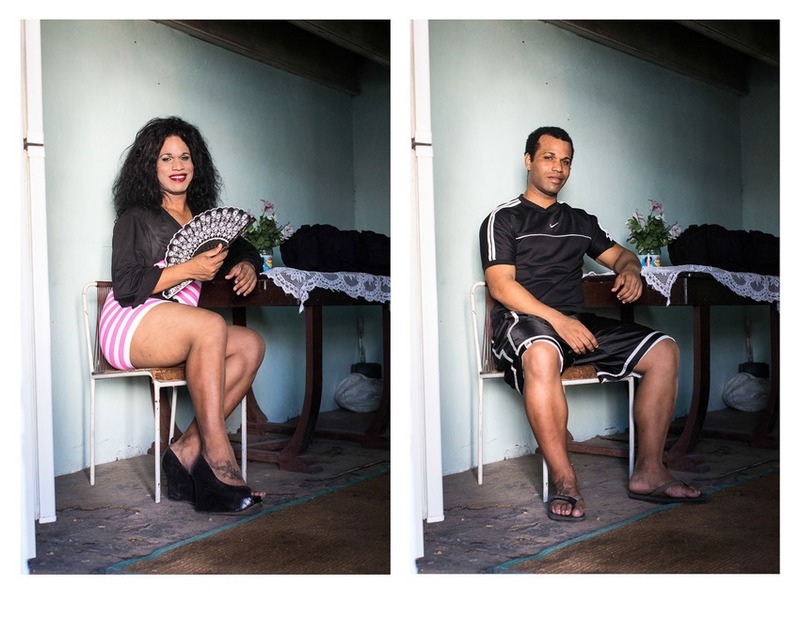 Photographer Claudia González captures side-by-side portraits of transgender men and women as they transition through gender reassignment in Cuba for her ongoing series, Reassign. 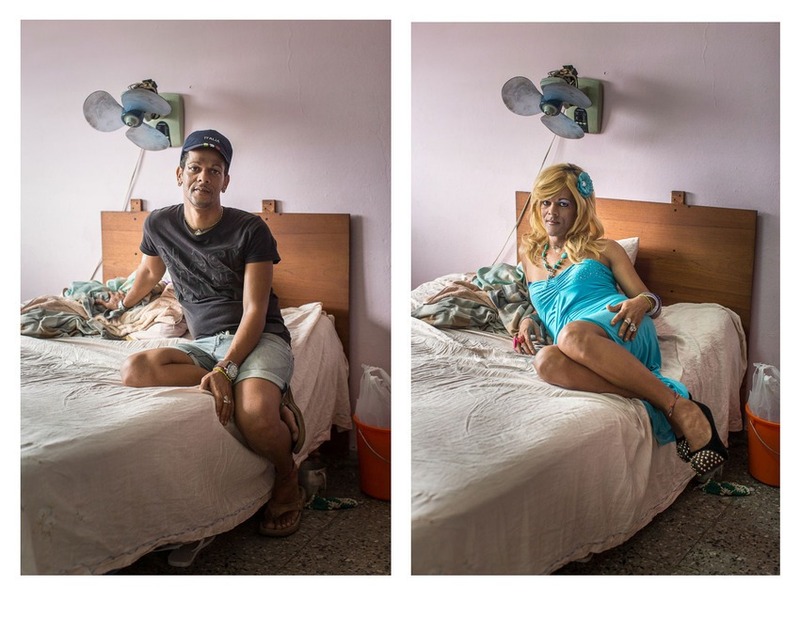 While LGBT rights can be a struggle anywhere in the world, participants in González’s project have had their own experiences that are unique to transgender people living in Cuba. 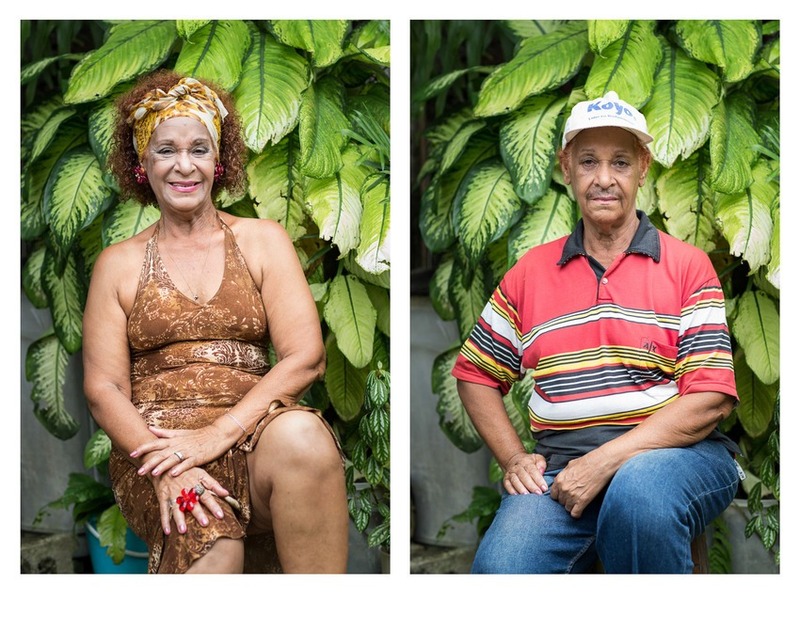 People who came of age in the 1960s and ’70s can remember a more conservative time in Cuba’s history. “[They] have suffered heavy oppression,” González says. 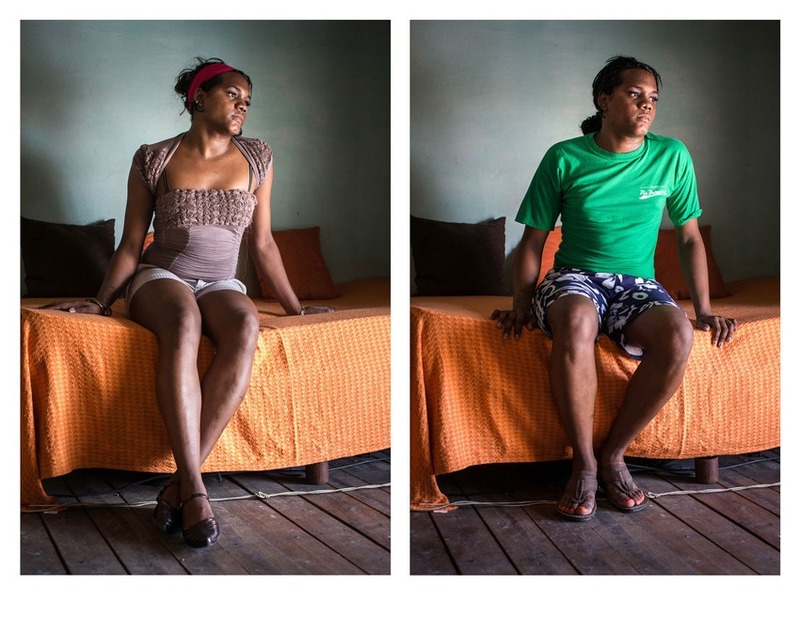 Despite the hardships her participants have endured, González is hopeful that the climate is changing for transgender people everywhere. “Fortunately, times change and there is greater acceptance and general education, but much remains to be done, especially socially,” she says. What do you think of this story? We want to hear from you! Share your comments below.